Experimenting with different styles while introducing a spirit of warmth and days of old is the core of Eclectic Rustic Industrial. 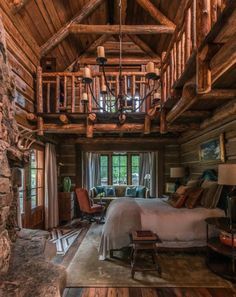 This style is meant to be unique to each home because it is accommodating to what pleases you. 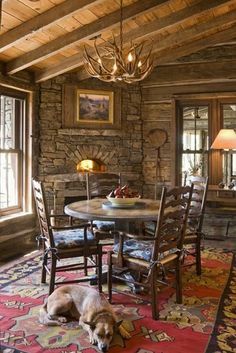 But while each home will look different, all will have antique, worn, and historical elements that produce an overall sense of peace. Combining many different styles and eras of furniture into one home is what makes Eclectic unique. Because there are many options, Eclectic is completely based on your individual taste. There are not any rules or guidelines except to make it your own style. Each Eclectic room can look wildly different from the next because there are an infinite amount of combinations. 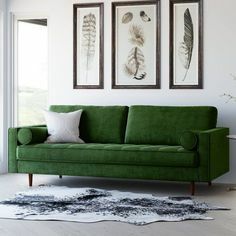 Eclectic can be bright or muted, it can be full of furniture and accessories or simple, or it can be more formal or casual. It all depends on what you personally like. This design can be overwhelming for some, but for others, it is a relief to have the freedom to experiment. Rustic Industrial is very reliant on materials, whether that is black metal, rugged woods, or worn bricks. Commonly, it uses actual pieces from barns, warehouses, and old restaurants. However, as it has gained popularity it has become easy to find replicas of Rustic Industrial items. 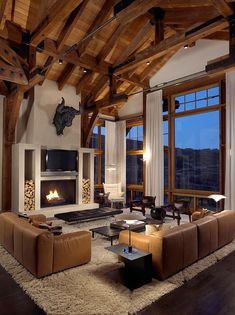 Exposing ceilings and architectural features help to make a home feel more Rustic Industrial. Adding Rustic Industrial elements to Eclectic adds history and warmth to your space. 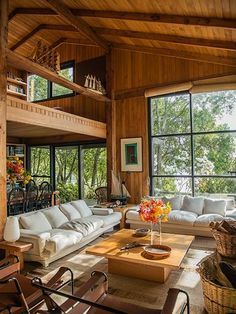 It also gives a sense of unity because the Rustic Industrial is repeated with several items in each room. Since Eclectic spaces can look so different, every Eclectic Rustic Industrial space will look very different. Depending on your preference, the Rustic Industrial can be inharmonious with other objects, such as having bright florals like the picture below. Or you may want more similarities, you could, for example, use a traditional mirror that is antique like the picture above. In this example, the items parallel one another because they are both antiquities. It is easiest to bring Rustic Industrial with your case goods (non-upholstered pieces), lighting, and with extra hardware like brackets or sliding doors. 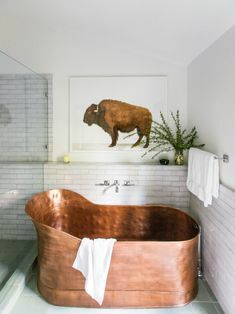 But there are many ways to introduce Rustic Industrial such as framing old sketches, animal head accents, or architectural features. Other than using furniture from a variety of styles, textiles and accessories, are an easy way to add more Eclectic or more Rustic Industrial. Furs and large weaves are more reminiscent of Rustic Industrial, while patterns and bright colors can add a big punch of Eclecticism. 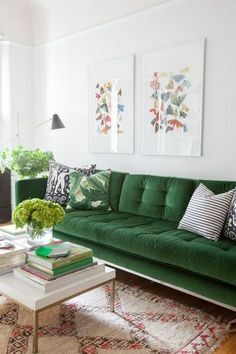 Layering is a friend of the Eclectic style and as you add more layers, the more the space becomes more unique. 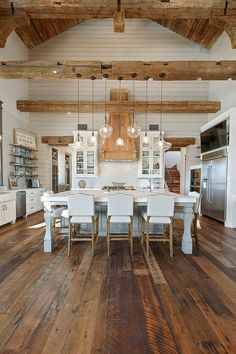 As you experiment with your style, you will find how you want to introduce Rustic Industrial versus where and what other styles you want in the mix. Search through antique shops and find decor novelties. These will set your home apart and definitely make it feel Eclectic and Rustic. You may come across some great finds that will make huge statements like large pendants, lockers, or old barstools. Or maybe you will find smaller pieces to place around your home like old cameras, binoculars, lamps, or maps. Either way, antique shops have a plethora of goodies for your home! Is this style is not exactly your taste? No problem! 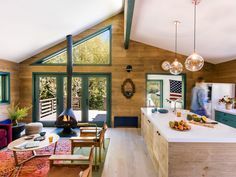 Try to retake the quiz or check out these three blogs below that have some similarities to Eclectic Rustic Industrial.